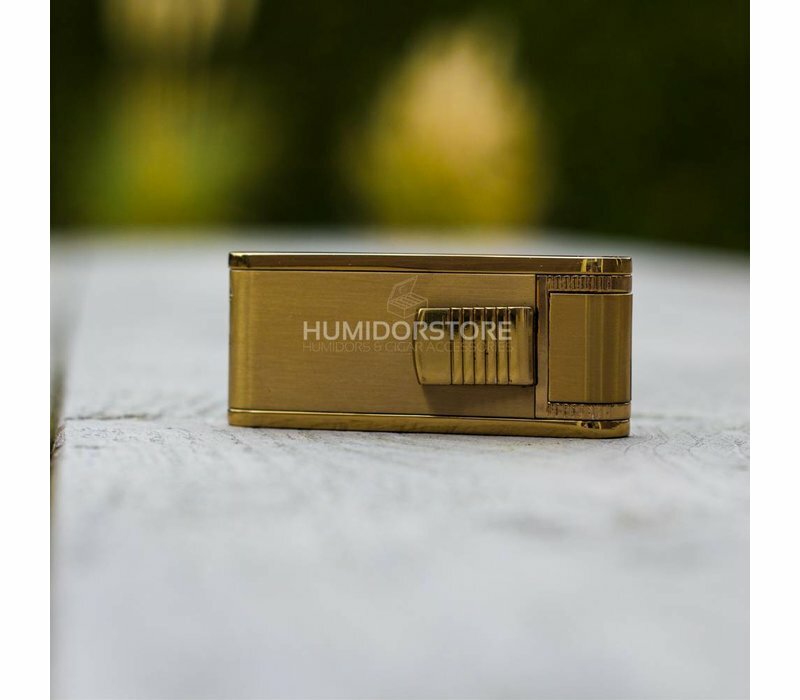 Always fast delivery. 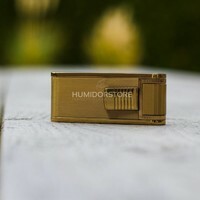 Never had any problems with anything I ordered from Humidorstore. 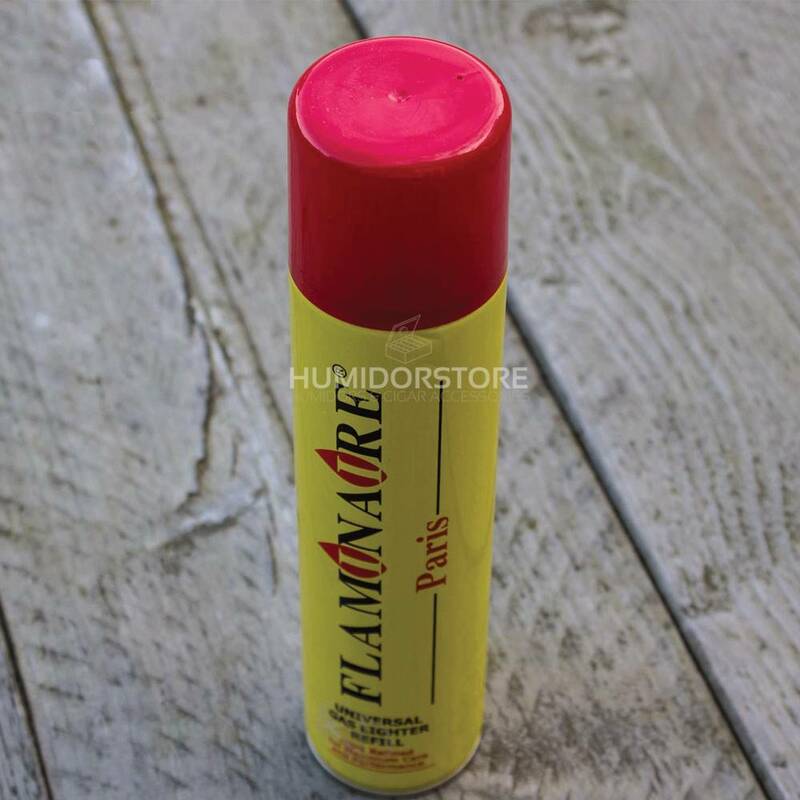 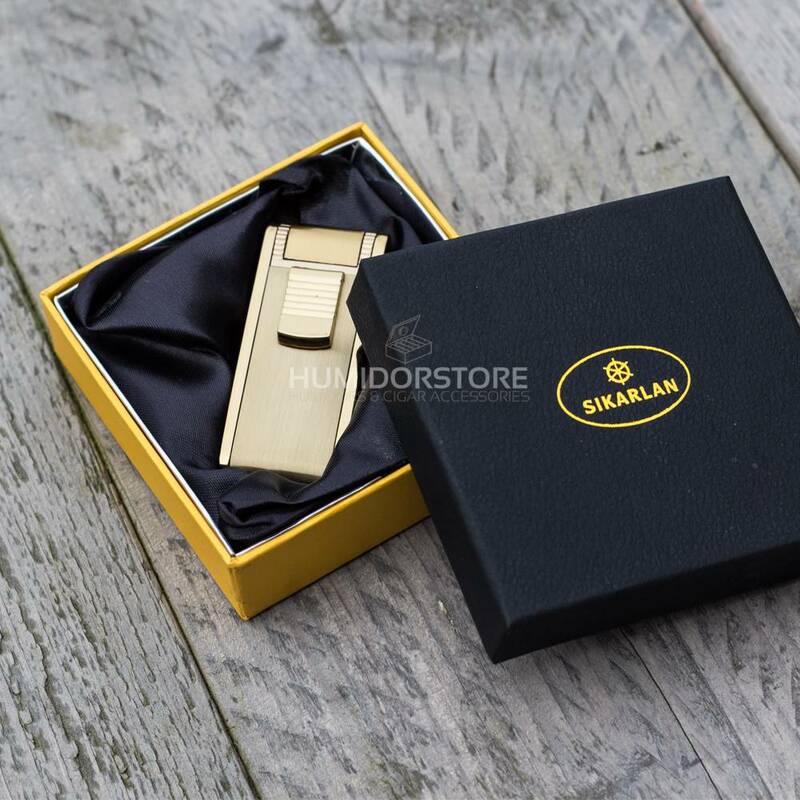 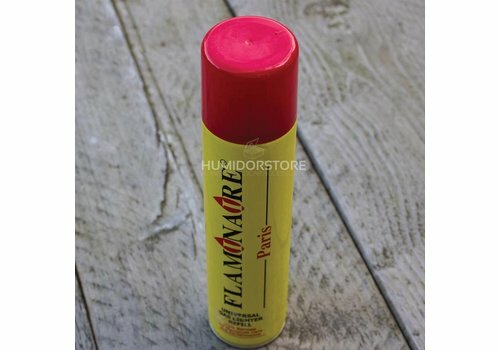 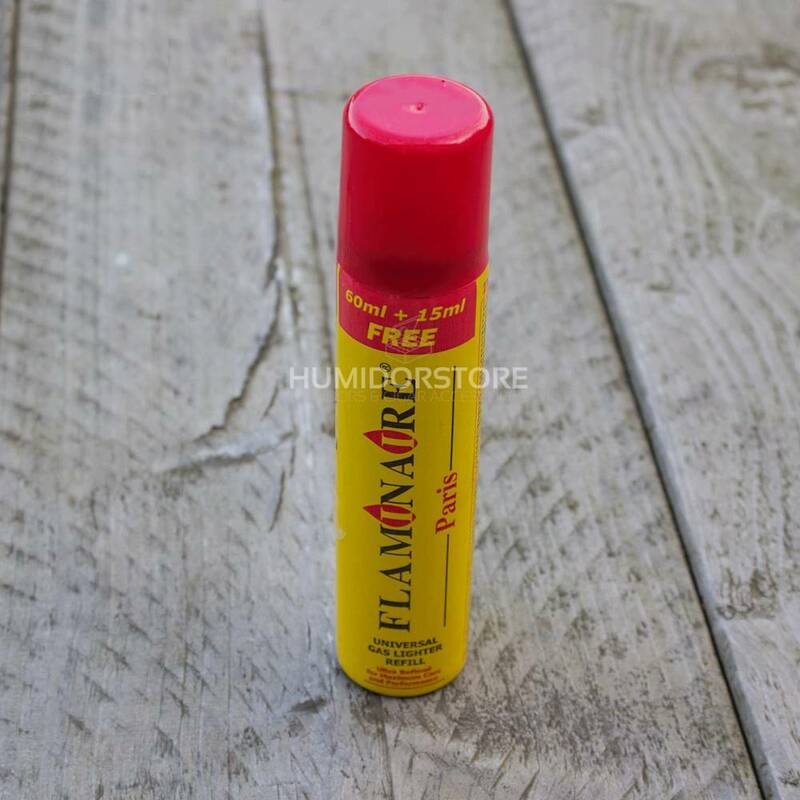 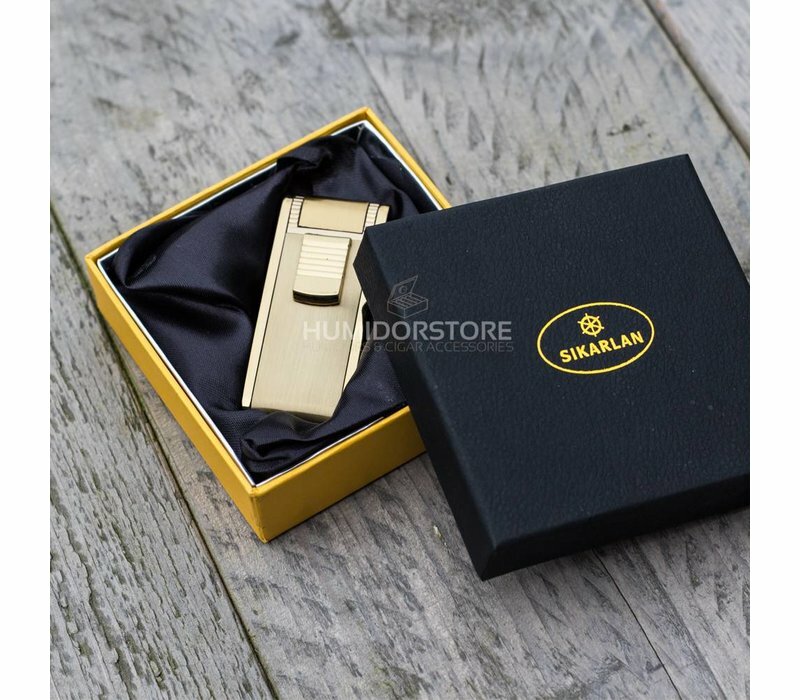 The flaminaire gas lighter refill big is the perfect gas lighter refill for every cigar lighter, this is due to the fact that this gas lighter refill is universal, which means that it can be used for almost every cigar lighter. 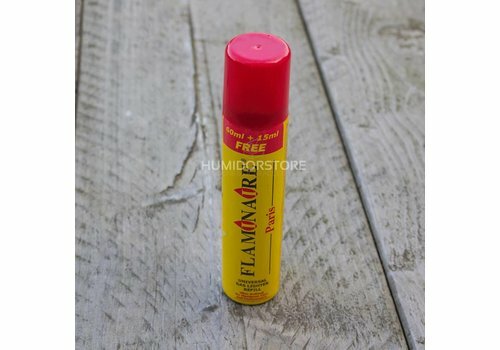 The bottle contains 300 ml.